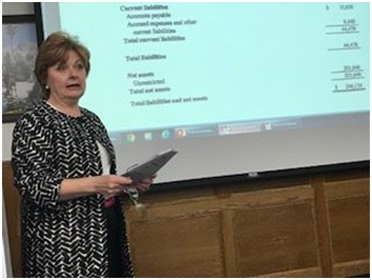 Through a partnership with Lawyers Clearinghouse and other Merrimack Valley business professionals, Community InRoads provides free, quality workshops in Lawrence on important topics surrounding nonprofit management. Insurance - Who Needs It? "Community InRoads' workshops are professional, high quality and locally accessible. They also allow our non-profits to network and learn from one another. Executive Directors in other parts of Massachusetts have expressed their jealousy when I share how very much Community InRoads has done for us at Notre Dame Education Center." Website by Community Communications, Inc.